Clinic Synopsis: Repertoire selection is one of the most challenging tasks for music educators. Musical training emphasizes the importance of repertoire selection, however, few methods are offered to support the search for music of artistic merit. This session will provide educators with user-friendly techniques to evaluate repertoire. The presentation will include a demonstration of these techniques using middle and high school repertoire. 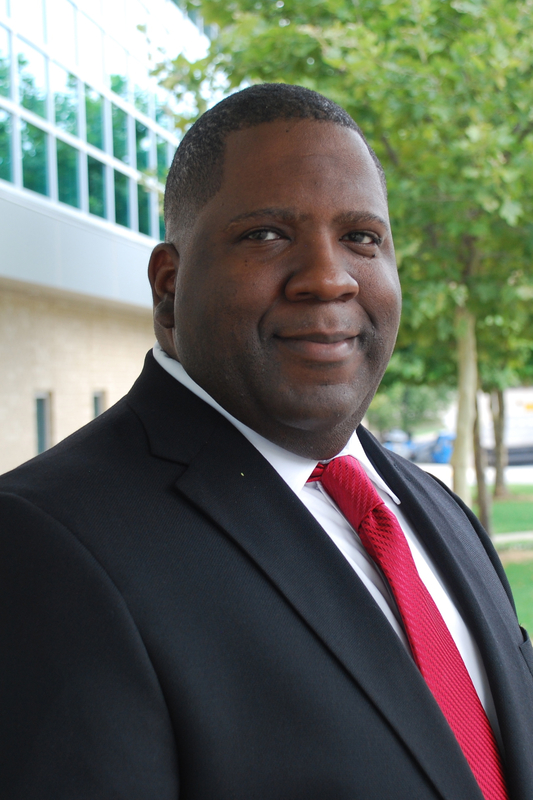 Clinician Biographical Information Jamal Duncan joined the faculty at the University of Arkansas in the fall of 2013. A native of Flint, Michigan, Duncan received a doctorate of musical arts in wind conducting and a master of music in wind conducting from Michigan State University where he studied under the direction of Kevin L. Sedatole. At the University of Arkansas, Duncan serves as Assistant Director of the Razorback Marching Band and Director of the Hogwild Pep Band. In the fall, he co-conducts the Wind Symphony and in the Spring, he conducts the Symphonic Band. Duncan also teaches the first semester of Instrumental Conducting in the Music Education curriculum. An advocate of new music, Duncan also conducts the University of Arkansas New Music Ensemble. Duncan is actively involved in the commissioning of new works and performing works on the cutting edge of contemporary concert music. Duncan taught in the public schools of Lansing Michigan for seven years where he taught middle school band, music appreciation and elementary general music. Duncan served as the music director and conductor of the Flint Youth Wind Ensemble, one of several youth ensembles in the Flint School of Performing Arts. Duncan received a bachelor of music in clarinet performance with teacher certification from the University of Michigan. He is a member of Phi Mu Alpha Sinfonia Fraternity, College Band Directors National Association, and the Arkansas School Band and Orchestra Association. 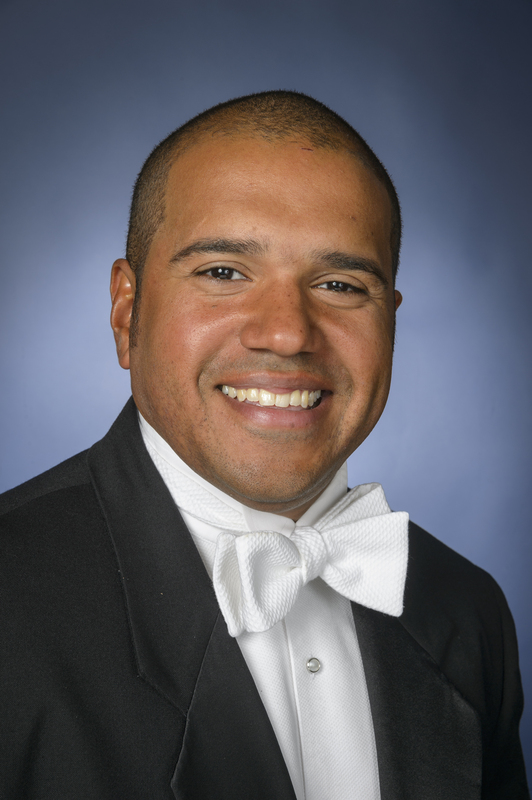 Second Clinician Biographical Information Armand Hall is the Associate Director of Bands at the University of Memphis, where he conducts the Symphonic Band and teaches courses in conducting and music education. He earned his Doctorate of Music Arts in wind conducting with Dr. Kevin Sedatole at Michigan State University and Master of Music and Bachelor of Music degrees in music education from the University of Michigan. From 2002-10, Dr. Hall served as director of bands at Dunckel Middle School and assistant director of the North Farmington High School "Raider" Marching Band in Farmington Hills, Michigan. Dedicated to teaching, Dr. Hall is a teaching artist for the Archipelago Project, a non-profit organization charged with engaging students in the creation of music. Inspired by the Venezuelan El Sistema, the Archipelago Project has traveled throughout the United States, Austria, and Venezuela teaching music to students and performing for their communities. Dr. Hall is an administrator for the Dr. William P. Foster Project; a collaboration between Music for All, NBA, and CBDNA to support teachers and music programs in Title 1 schools across the country. He is also active as an adjudicator and clinician, on the board of directors of the Archipelago Project and the PRIZM Ensemble, and maintains professional affiliations with the College Band Directors National Association, National Association for Music Education, Phi Mu Alpha Sinfonia Fraternity of America, and Kappa Kappa Psi National Honorary Band Fraternity. Dr. Hall joined the Rudi E. Scheidt School of Music at the University of Memphis in 2012. 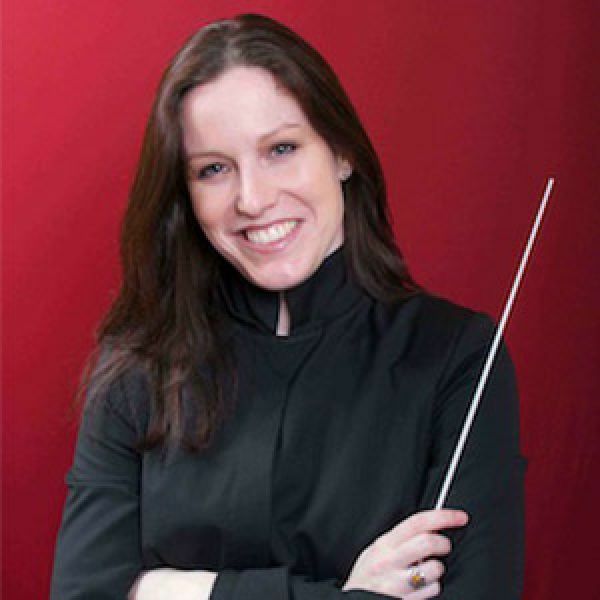 Third Clinician Biographical Information Leah McGray is the Director of Instrumental Studies for the State University of New York at Geneseo. McGray conducts the Geneseo Symphony Orchestra, Geneseo Wind Ensemble, and teaches classes in conducting and music appreciation. Previously holding a similar position at Rhodes College in Memphis TN, she has been the conductor for Memphis Symphony Orchestra's "Leading from Every Chair" program and a guest conductor with the Memphis Youth Symphony Orchestra. McGray earned her Doctor of Musical Arts in conducting at Northwestern University in Evanston, Illinois, where she studied with Dr. Mallory Thompson. She received the Master of Music degree in conducting from University of Toronto, studying with Dr. Gillian MacKay, and Bachelor of Music and Bachelor of Education degrees from Acadia University, in Nova Scotia, Canada. A two-time winner of Social Science Humanities and Research Council grants from the Canadian government, her research focuses on new works for winds, with an emphasis on the music of Joel Puckett. McGray has taught band and orchestra for middle and high school music programs in Canada, and is in demand internationally as a conductor and adjudicator. Professional affiliations include the College Band Directors National Association, College Music Society, Conductors Guild, Canadian Band Association, Canadian Music Educators Association, National Association for Music Education, and the Nova Scotia Band Association.